The Napa Valley Film Festival has awarded “Stuck” with the narrative feature prize, which included a cash prize of $10,000 presented by Meadowood Napa Valley, while “Skid Row Marathon” took the doc award with a $10,000 prize. 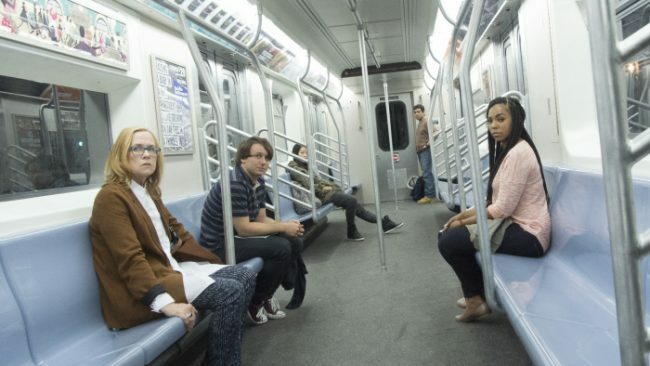 Giancarlo Esposito and Amy Madigan star in “Stuck,” a musical about strangers stuck on a N.Y. subway train. “Skid Row” marathon is about a Los Angeles judge who starts a running club for the homeless population. Though the area was ravaged by massive wildfires just a few weeks ago, festival organizers made the difficult decision to continue and make donations to those affected by the fire. In all 128 films unspooled at various venues in the Napa Valley from Nov. 8-12. Feature and narrative directors took part in an artists-in-residence program at Meadowood Napa Valley where they stayed for six nights and had opportunities to join master classes and network with their peers as well as enjoy nightly winemaker dinners. “We commend the festival for selecting a group of diverse and beautiful films. It has been our honor and pleasure to do our part to support this fantastic festival,” said Gren Wells, Jonathan Robinson and Dierk Sindermann, members of the Documentary Shorts Jury.